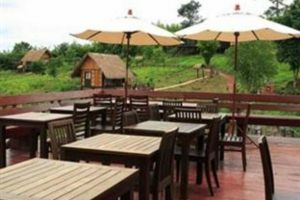 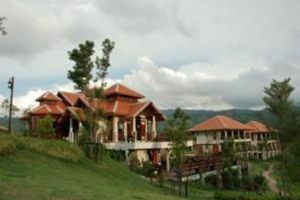 Set atop the Northeastern mountains of Loei Province, this resort makes for a peaceful getaway. 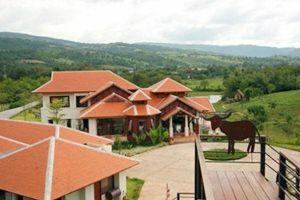 Places of interest include the Phrathat Si Song Rak, constructed in the late 16th century. 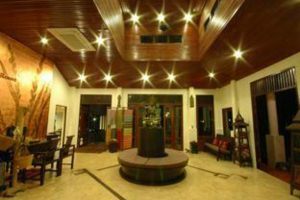 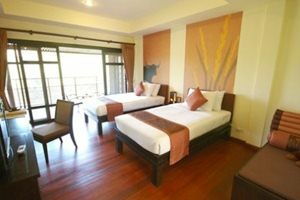 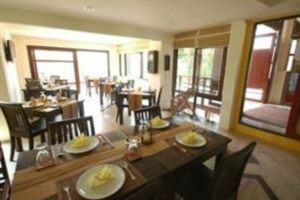 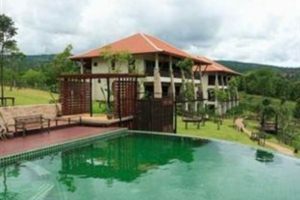 Within proximity to the hotel are two national parks: Phu Rua National Park and Phu Luang. 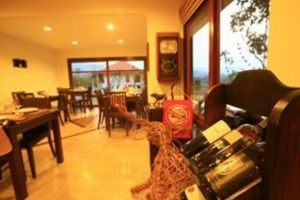 And just 20 km away is the Thai vineyard of Chateau de Loei. 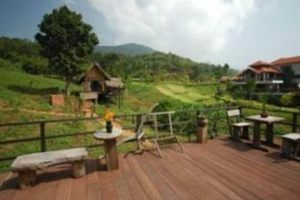 The interesting aspect about PhuNaCome is that it has an extensive list of eco-friendly activities for guests to enjoy: from star gazing class to rice cultivation, handicraft making as well as poetry sessions with a renowned Thai poet. 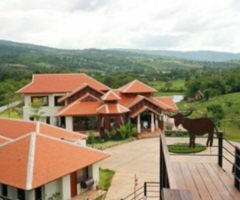 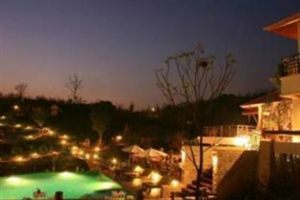 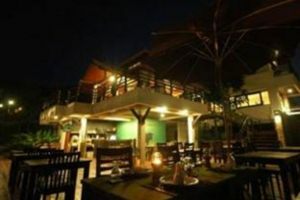 As with the location, the activities at the PhuNaCome Resort break away from the ordinary to provide guests with a unique experience to take back.